Chandigarh, the capital of northern Indian states of Punjab and Haryana is one of the most beautiful cities in the world. The city has excellent architecture and infrastructure, which ensures prime quality of life. Chandigarh also known as 'The City Beautiful’ has modern homes in sync with nature. It is one of the most peaceful cities in India because of its hustle free and relaxed environment. 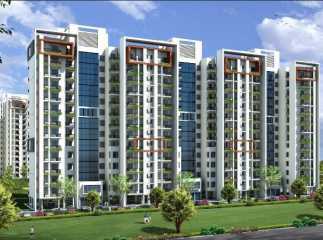 It’s really a dream of every other person to get a house in Chandigarh as its one of the best possible places to live in. Here are some reasons about why you should invest your hard earned money for Property in chandigarh . • Chandigarh is one of the best planned cities in India with excellent infrastructure. • Short distances because of the small size and availability of a number of recreational facilities are a plus point for home buyers. • Chandigarh is among the fastest growing cities in India, due to the establishment of the Rajiv Gandhi IT Park. One of the extensive reasons of buyer’s attraction is IT companies which have come here and opened their offices to expand their horizons. Most reputed companies like Infosys, Tech Mahindra, IBM, Cognizant, etc. 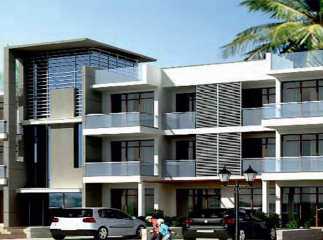 • A number of developers are building apartments with all modern amenities necessary nowadays. Facilities like gymnasium, community hall, badminton court, swimming pool, etc. 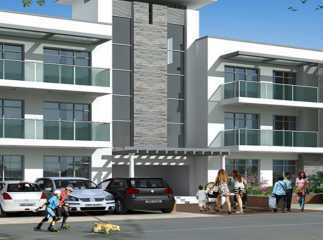 Also, apartments are accessible at economical interest and EMI options. • Another important element that has helped bring Chandigarh on realty map is its developing infrastructure and proposed metro project linking Secretariat and Aerocity. There have been improvements in road connectivity which has helped ease access to neighbouring cities. 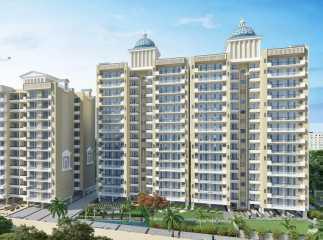 The city also includes satellite townships of SAS Nagar, Mullanpur, Dhakoli, and Panchkula. The city offers a number of options for home buyers. 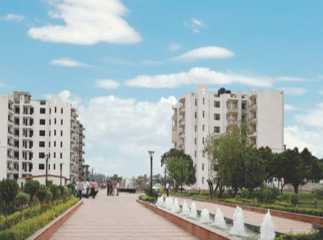 Mullanpur has budget housing properties for buyers and has been rechristened as New Chandigarh. It has been rated as one of the most convenient and promising regions for growth in real estate. Dhakoli scores high on affordable housing, and is strategically located near the Chandigarh Ambala Highway. The area is well-connected to the surrounding areas due to its close proximity to the Chandigarh Delhi National Highway. 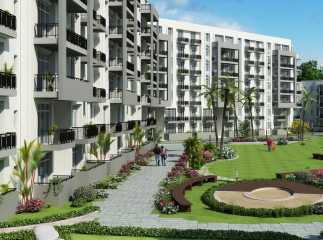 Many of ready to move in flats in Chandigarh are in this area , which has made Dhakoli one of the most attractive areas for investment in the TriCity. 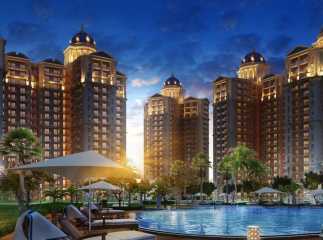 Some of the best properties for investment in Chandigarh include World Trade centre, GBP Camellia, DLF Hyde Park, Motia Z Royal Citi, and Malwa Escon Arena. So, if you are looking for a property with perfect amenities, good connectivity, and more, Chandigarh offers a luring investment destination.